☤SnK☤(Attack on Titan). Attack on Titan. 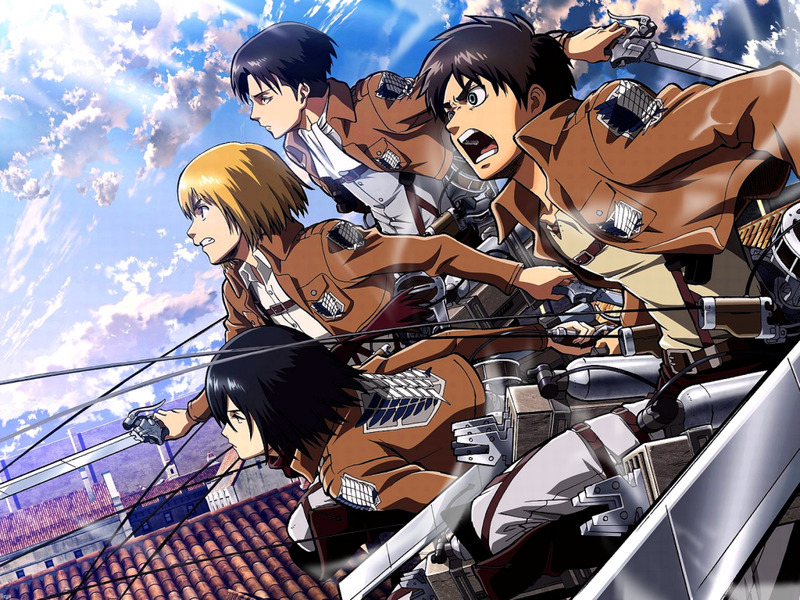 HD Wallpaper and background images in the Ataque a los titanes club tagged: shingeki no kyojin.